Need a beautiful waterfront piece above the fireplace at (or to remind you of) your vacation home? 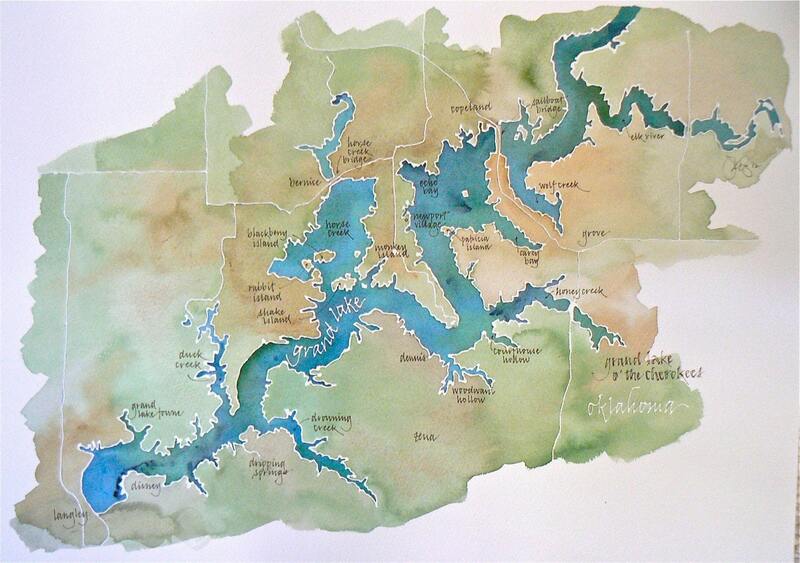 Hand-painted in lightfast watercolor, each map is a one-of-a-kind original artwork that charts your childhood vacation spot, hometown, honeymoon, or dream getaway. Calligraphy in india ink marks major roads, neighborhoods, even good fishing spots or the family cabin, whatever you specify to me in your notes. 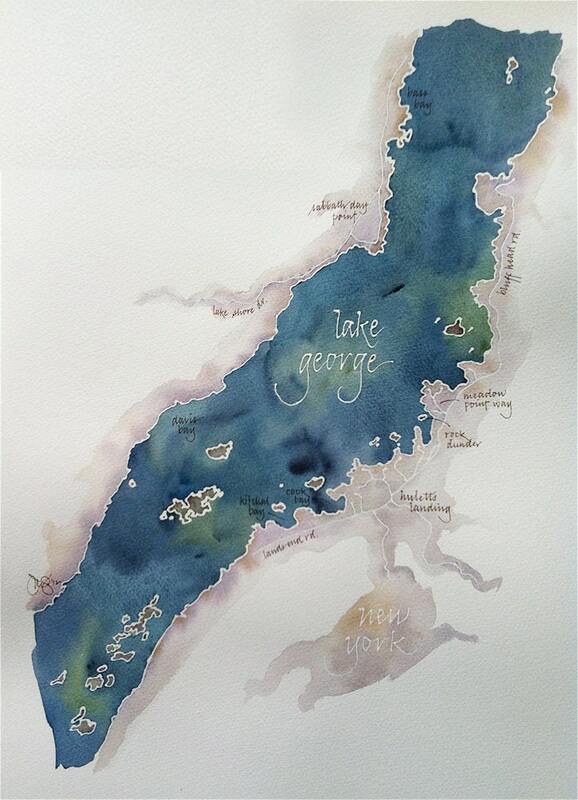 Maps are painted on heavyweight dramatic watercolor paper and shipped to you rolled in a tube so you can frame the piece to suit your needs. Have a deadline? Let me know and I'll do what I can to work with your schedule. In the "note to seller" section during checkout, please note any color preferences, the body of water, town and state, (country if necessary) and any other addresses, landmarks, titles or notations you want made on the map in calligraphy. Be as specific as possible with placement, otherwise please accept the artist's discretion. All rights, including those for licensing and reproduction, are retained by the artist. Jocelyn did an amazing job with my custom maps. I had an idea in my head that she made come to life, even better then I had imagined! 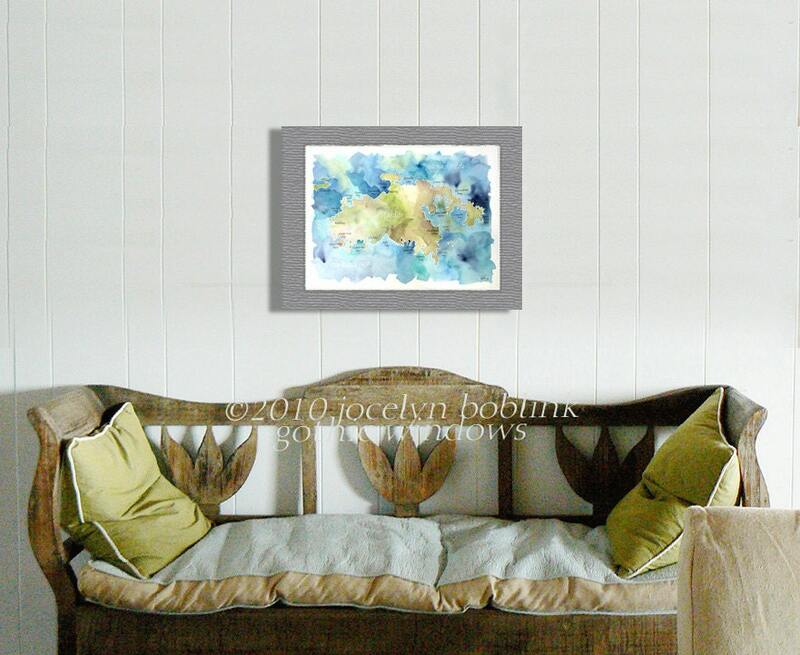 Definitely go with Jocelyn if you want high quality, custom, professional art work. 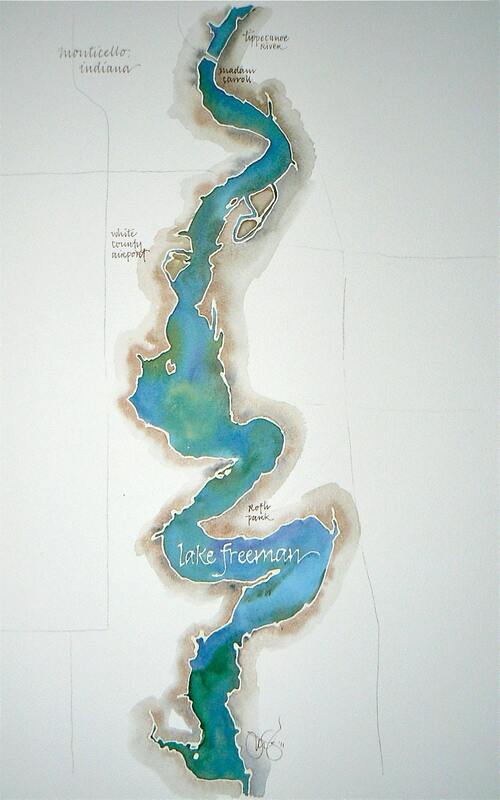 This is the second time I have ordered custom water color maps from this site. They are absolutely gorgeous. This is such a personal, wonderful gift for someone and the attention to detail is absolute perfection. Highly recommend this!!! 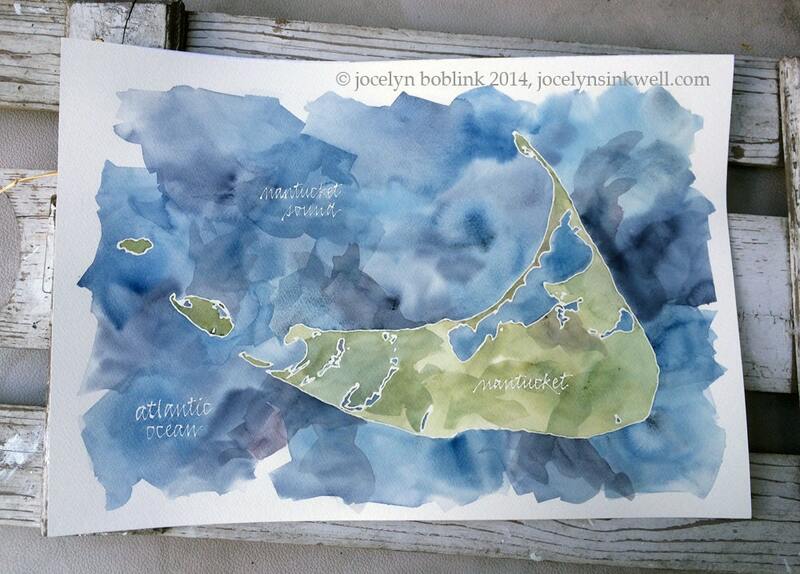 We ordered a custom watercolor of Cape Cod. It is absolutely beautiful and Jocelyn was wonderful to work with! I highly recommend her shop and will also recommend to friends and family. Her work makes for an stunning, personalized gift anyone would love!! So so so beautiful! I continue to order from JocelynsInkwell because it is such a special and personalized gift - I couldn't be happier!